Check out my new ‘choose your own adventure’ book about Chicago! 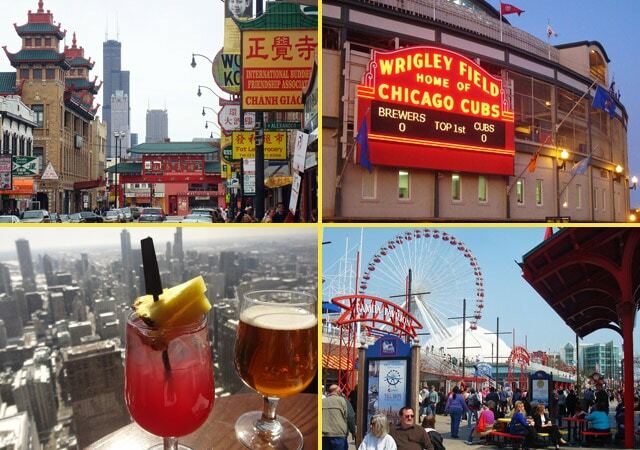 Chicago is one of the most amazing cities in the world, full of endless cool things to see and do, from the Green Mill old-timey jazz club to Wrigley Field to oddball sights like the International Surgical Museum and the giant Bean sculpture. Sometimes I’m even guilty of taking for granted all the incredible sports, comedy, live music, and outdoor festivals here, and I end up not writing about the Windy City as often as I should. 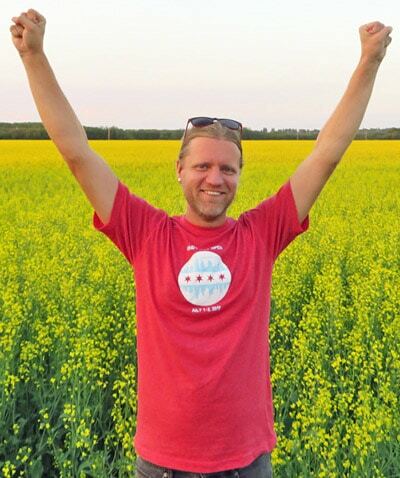 That all changes now with the publication of my first ebook, Choose a Way – Chicago. If you’re of a certain age, you’ll remember those awesome choose your own adventure books where the reader is given a series of choices along the way that can lead to different endings. That’s exactly how this ebook is set up. You start your day and have choices about what you’d like to do first. One option might be seeing the Wizard of Oz statues in Oz Park. Another might be checking out plants and trees from around the world at the Garfield Park Conservatory. A third option might be scarfing down bizarre doughnut flavors at the Doughnut Vault. 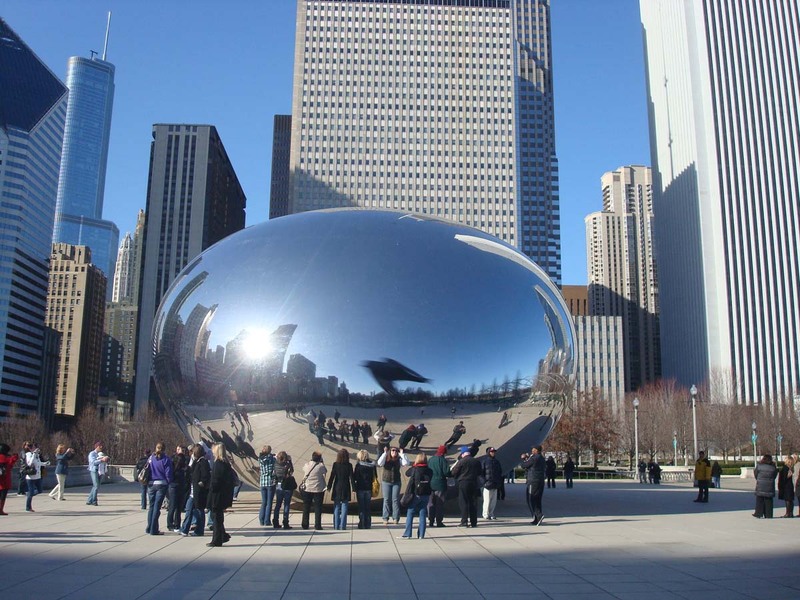 Or you may choose to head to the famous Bean sculpture in Millennium Park. 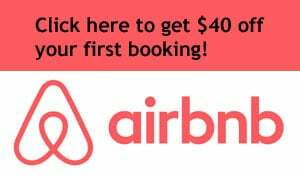 You click the link for the attraction you want to see, and you’ll be provided with directions and a detailed explanation of what you’ll see when you get there. After that, you’re given more options for what you want to see next, and so on. The book features different options for different time slots, so you can use the ebook to fill out an entire day (or several) in the Windy City. The book covers both iconic tourist sights and insider local suggestions, like the century-old ice cream shop the Beatles famously visited in 1965 during the height of their popularity. 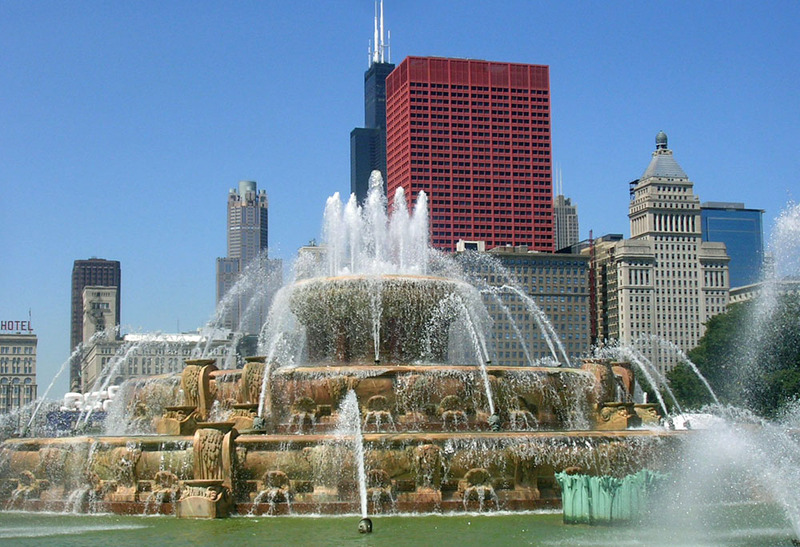 In addition, Choose a Way – Chicago features tips on how to quickly learn Chicago’s geography and city grid and how to maximize your CTA transit pass to keep your travel costs to a minimum. The ebook can be found on Amazon. If you live in Chicago, you plan on visiting, or you just want to support your local quirky travel blogger, check it out now! That sounds ambitious and exciting. Best of luck with the series! Congratulations on your first book!! Can’t wait to dig into it and find some Chicago treasures for my next visit. I am working on a book (actually a series of them). Its a big, time consuming job…not something to tackle lightly. So, kudos to you pal! Keep up the great travel and ENJOY THE RIDE! Thanks for reading and for leaving a kind review! It was a fun project to put together. Will your books be travel-related? Keep me posted when they are ready for release! Awesome! I’m heading to Chicago this week to visit some friends in Boystown. I’ll definitely give your book a try! Cool, I hope you enjoy the city!